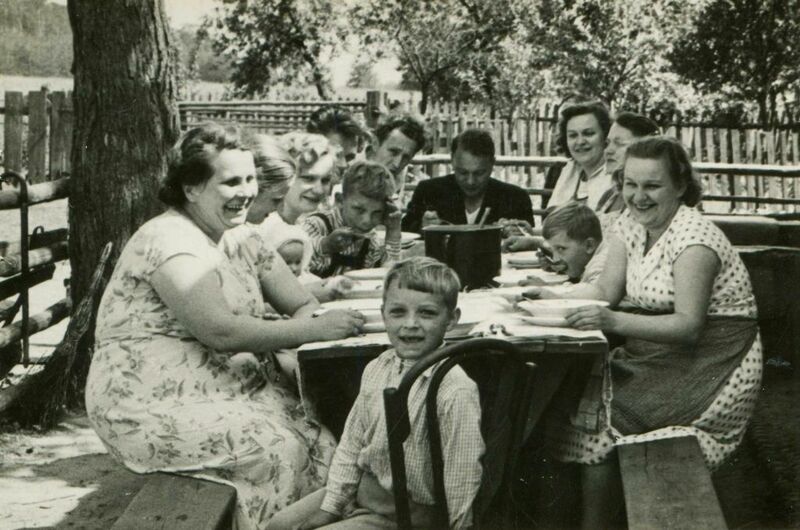 Camping des Barolles is a family business founded in 1960 by Jean RIVET. Since that time, three generations have successedly managed the site, ensuring transmission of our values: friendliness, regional authenticity, and respect of nature. Today Bruno Chapuis stays in line with tradition and also gives new boost and orientation to the company. New projects are taking place at the campsite (ecology, new sanitary building, communication, services …). Camping des Barolles welcomes you all year long. No matter if you are tourists, workers or looking for accommodation for short or longer period. So we want to provide you the best and most economic solution to live well and especially sleep well in Lyon. Our priority is the respect of your wellness and your peace during your stay, in a simple and accessible space, positioning itself as an alternative to other types of accommodations available in Lyon. Camping des Barolles is a nice place for exchanging cultures and experiences. It will be the starting point for new stories between you and Lyon. Nature, calm and tranquility close to Lyon … The easy hotel in the south-west of Lyon for even faster access to the city center and an immersion in the authenticity and originality of our region. 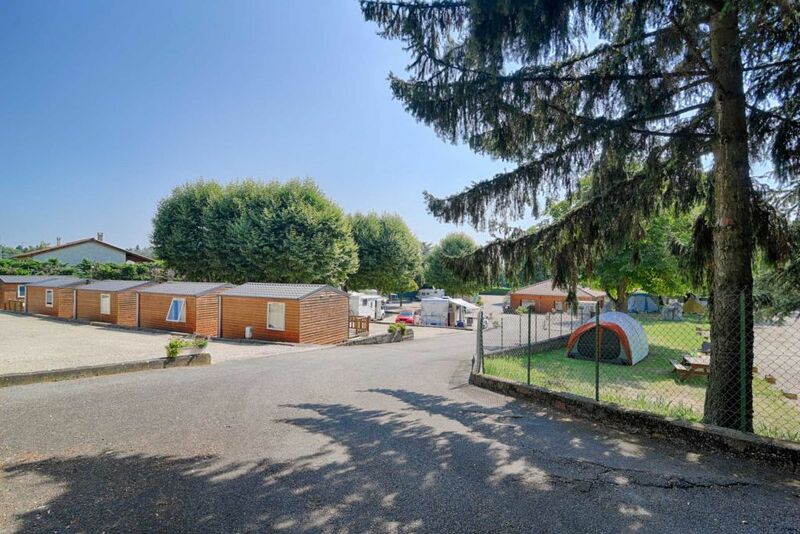 Since 1960, the camping Barolles welcomes you all year for a stay even more Lyon!